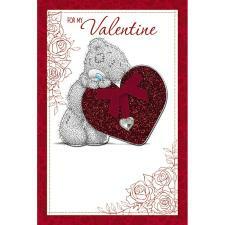 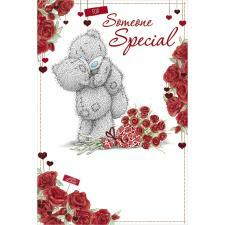 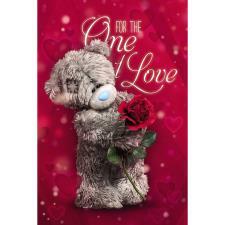 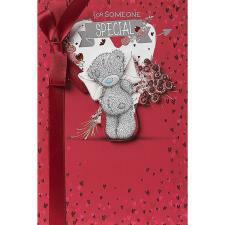 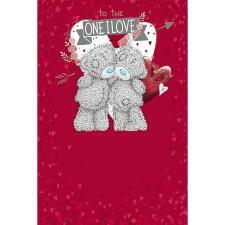 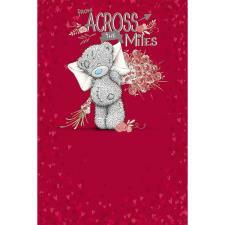 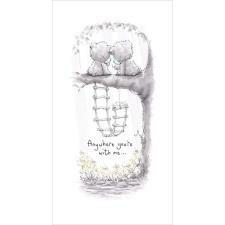 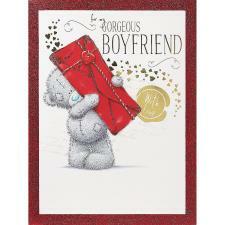 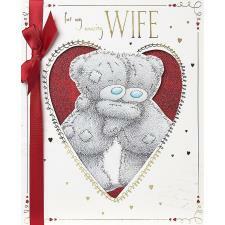 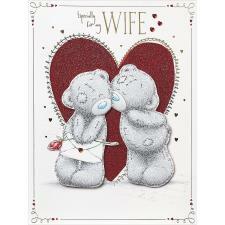 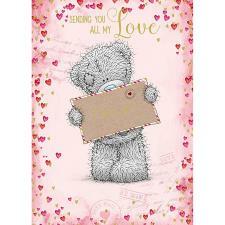 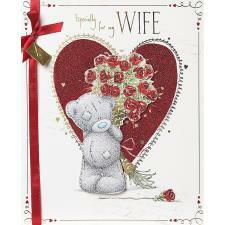 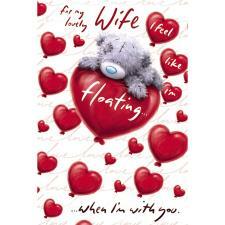 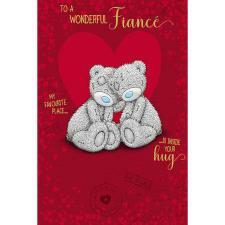 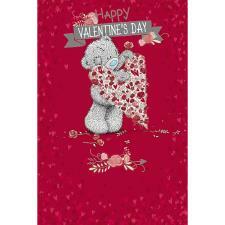 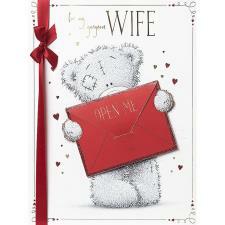 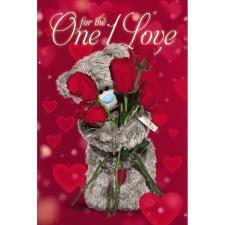 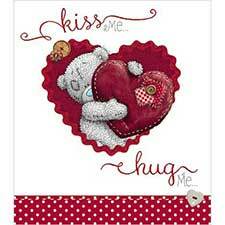 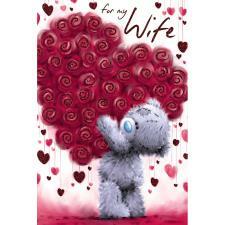 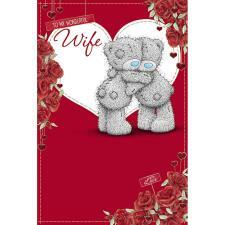 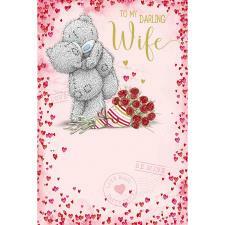 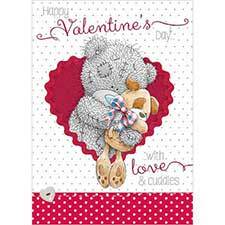 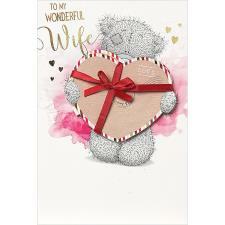 Wife Valentines Day Pack (VLNPACK19-4) : Me to You Bears Online Store. 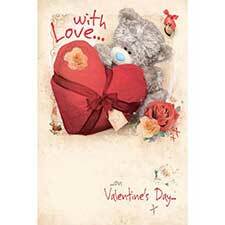 Please Note: All Valentine's Day packs will be dispatched on a Next Day Courier Service. 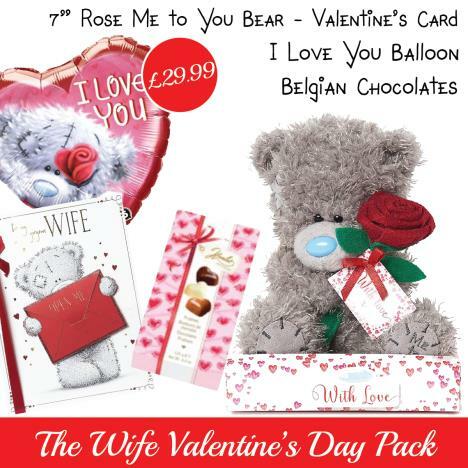 The perfect Wife Me to You bear Valentine's Day pack includes a 7" Me to You Bear, a Wife Me to You Bear Pop Up Valentines Day Boxed Card, a filled Helium Heart Me to You Balloon and a stunning box of gift wrapped Belgian chocolates - everything you need for a wonderful Valentine's Day!